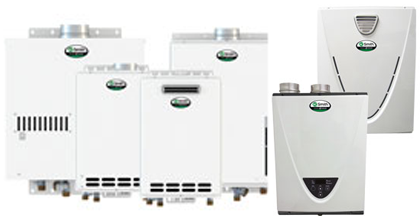 HOT WATER HEATERS - Water heater service and installation is what we know best. There many options for water heaters these days. 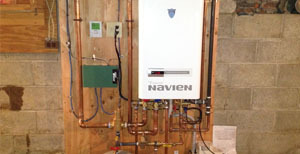 Tankless water heater or point of use water heaters are becoming very popular in homes and in commercial use. Looking to convert your current electric water heat to efficient gas water heat? Call Gruber Plumbing today for your free estimate and save! VIDEO INSPECTION - Slow drain lines or clogged sewer pipes can cause major problems and even be a health concern. Our video inspection equipment allows our team to pinpoint the exact location of the cause and solve the problem once and for all. Solving one clog at a time in the San Francisco, San Mateo to Daly City area. KITCHEN & BATH - For a free estimate on your next kitchen renovation or bathroom remodel or install a touchless faucet, digital steam shower, install a rain shower or hookup an gas appliance call (415) 816-5475. Master bathroom remodel or upgrades for the San Mateo and San Francisco area. 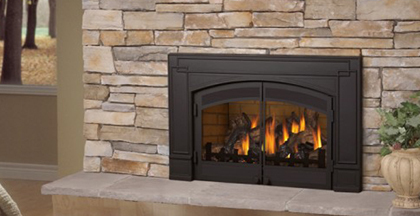 Gruber is well known by city and town inspectors as done right the 1st time. $25.00 off plumbing repair in the San Francisco Bay area. 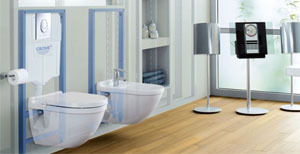 See our plumbing Discounts Page. 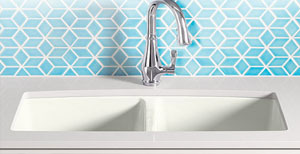 Contact us for a free quote on plumbing services @ 415-816-5475. Complete bathroom remodels for San Mateo and San Francisco Bay area. We only use quality products and provide exceptional service. 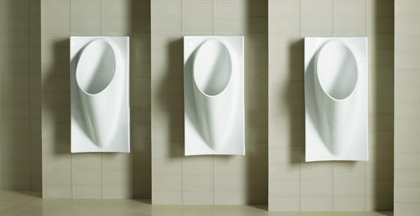 Wall Hung toilets, body spray shower with steam and rain shower head. Complete kitchen remodels for the bay area. From appliance hook-ups to partial kitchen remodel to a full scale kitchen renovation, look to Gruber Plumbing as your next contractor. Clean fresh healthy water for home or business. 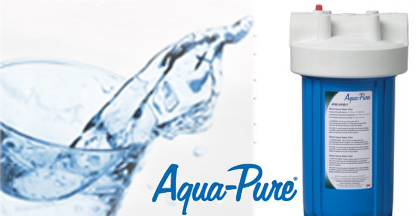 Pure drinking water that will also extend the life of your dishwasher, Ice maker, hot water system and more..